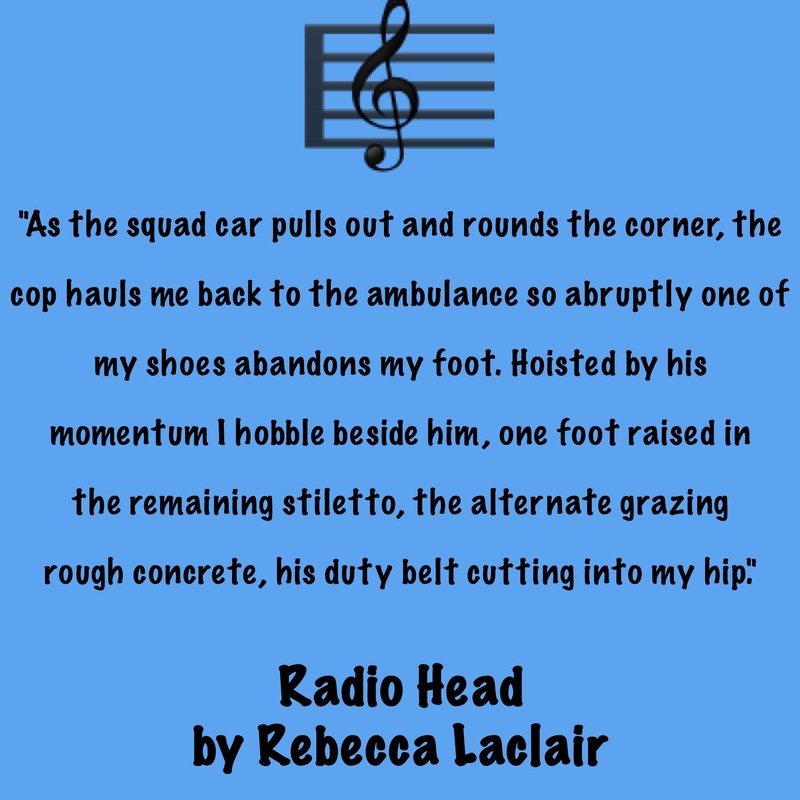 Not too long ago, I was sent an ARC copy of Radio Head by Rebecca Laclair by the lovely Sara Lien of Lien Public Relations (seriously, she’s awesome). However, due to being on a reading hiatus, I was unable to read the book. 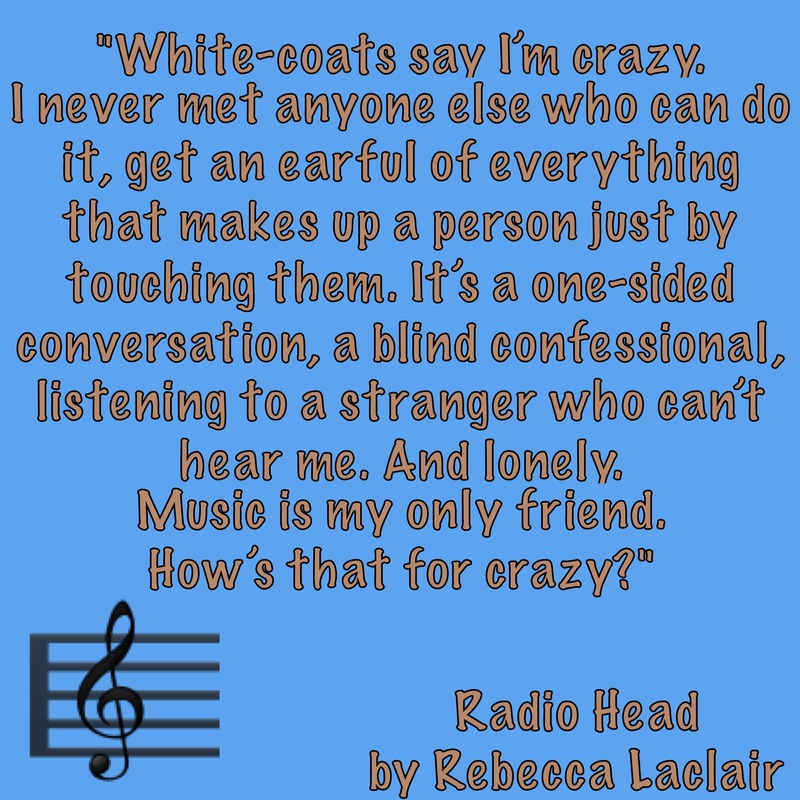 But since I am a lover of quotes, I contacted Rebecca Laclair and asked her what her ten favorite quotes are from the book. I also asked her a few questions and conducted a mini interview. This post will go as follows: favorite quotes, mini interview then book blurb. 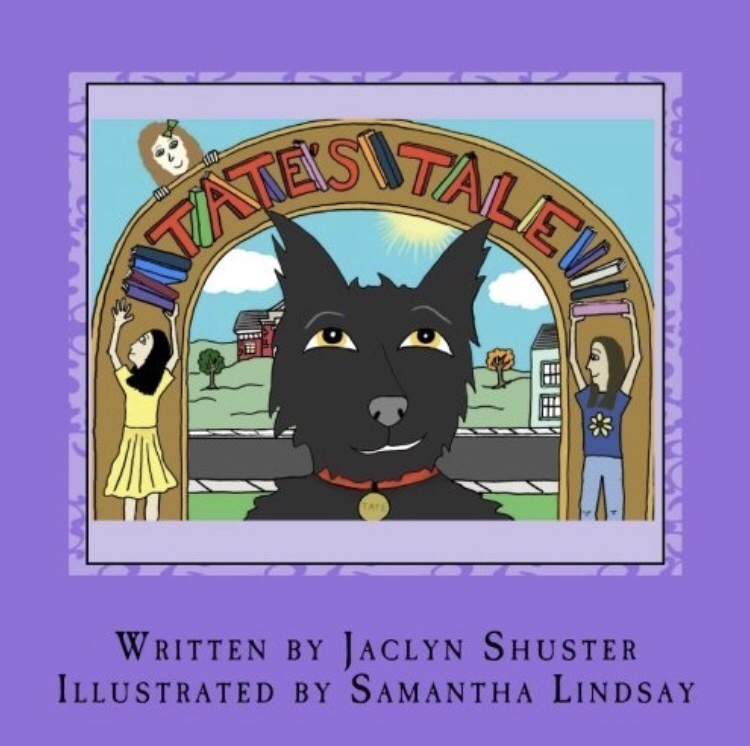 Question 1: what inspired you to write this story? 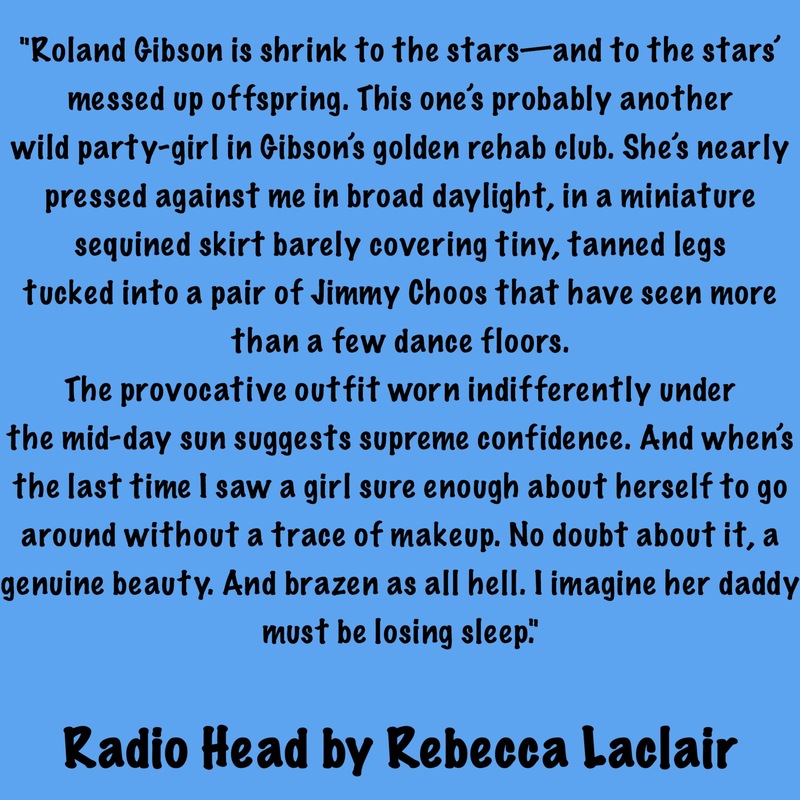 In the earliest draft of Radio Head, Shelby (the protagonist) manifested her disorder by limiting her speech only to song lyrics. 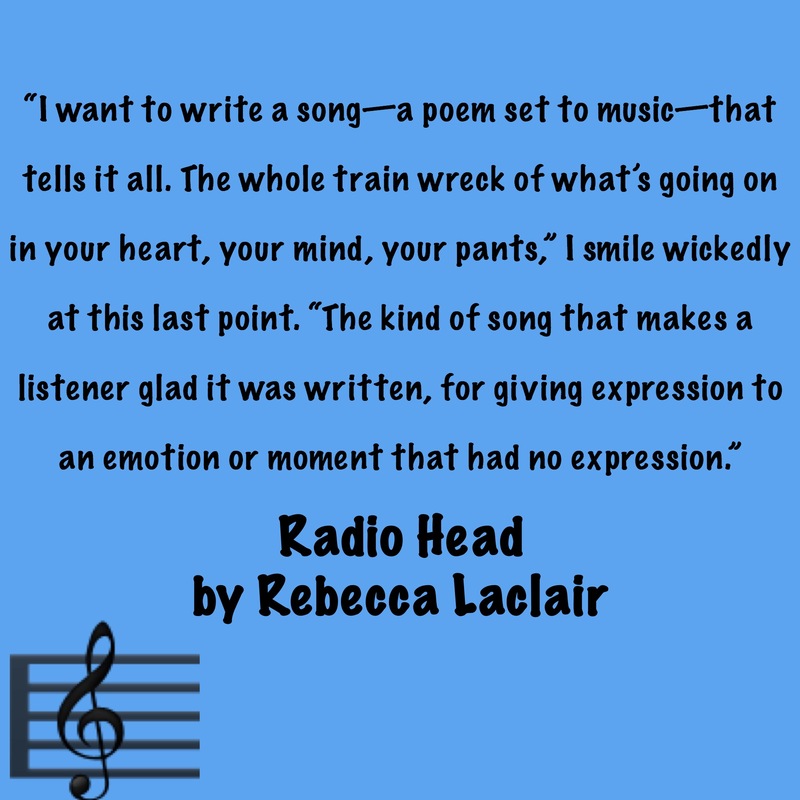 There are song lyrics for virtually everything a person might want to express! 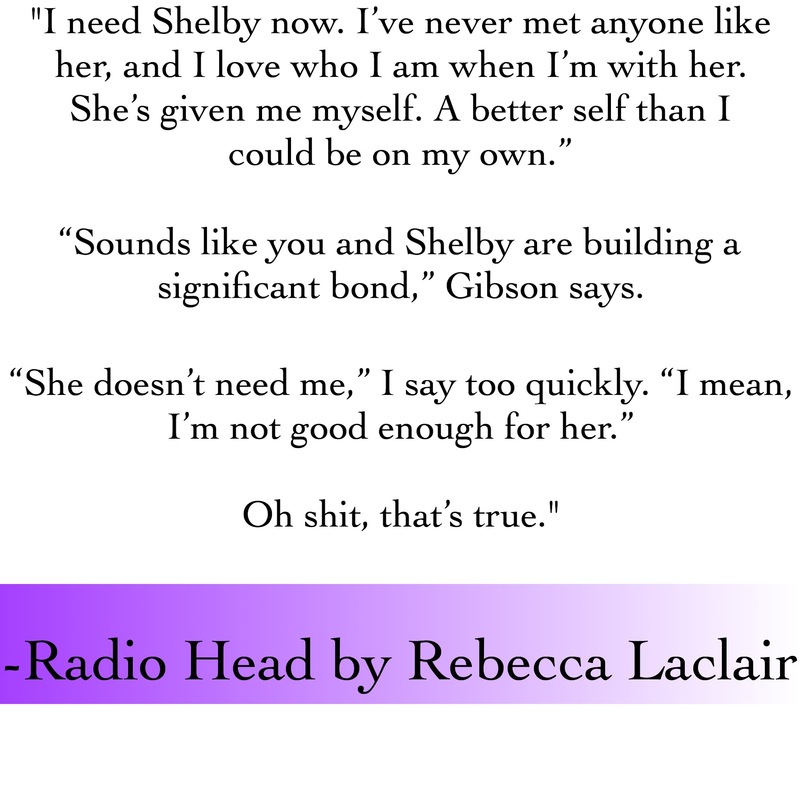 Considering that Shelby has worn her father’s headphones since he died, she has an intimate relationship with every song played on every available radio station. 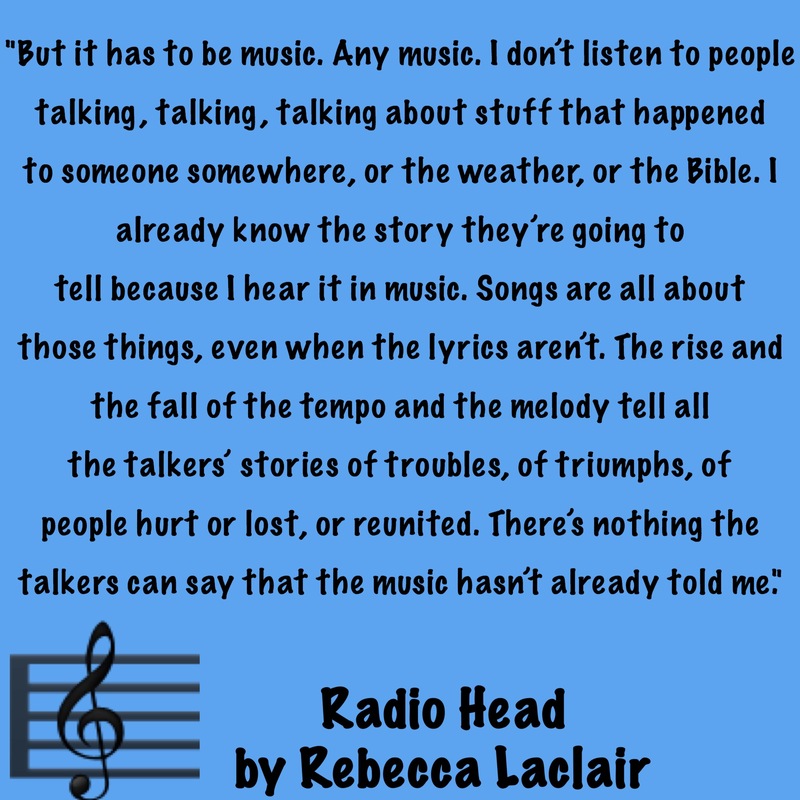 I spent a lot of time thinking about music, lyrics, different types of music genres, and how we relate to and respond to music. It was a fun project that helped me figure out what story I was really telling. Readers should note that song lyrics are copyrighted and therefore do not appear in the book. However, there are dozens of song titles used throughout. 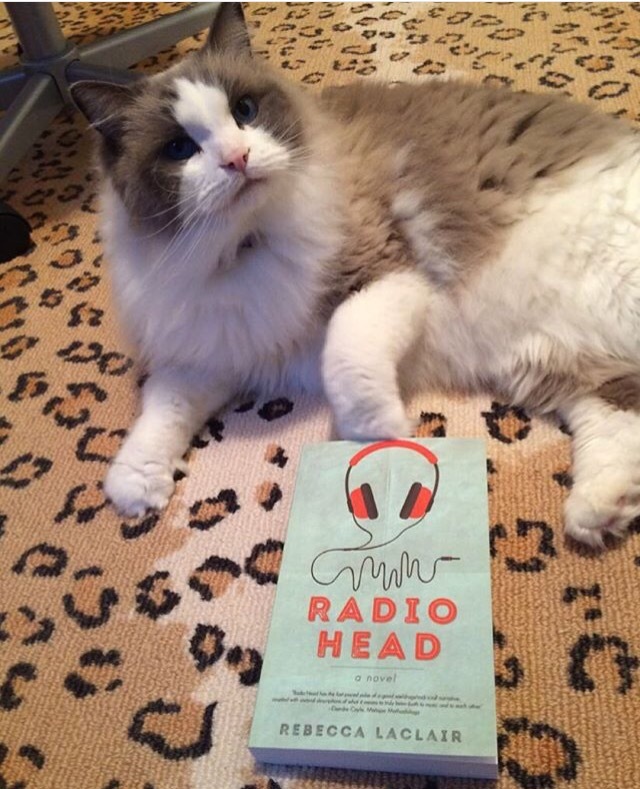 When you’re reading Radio Head, it’s fun to see how many you can find! 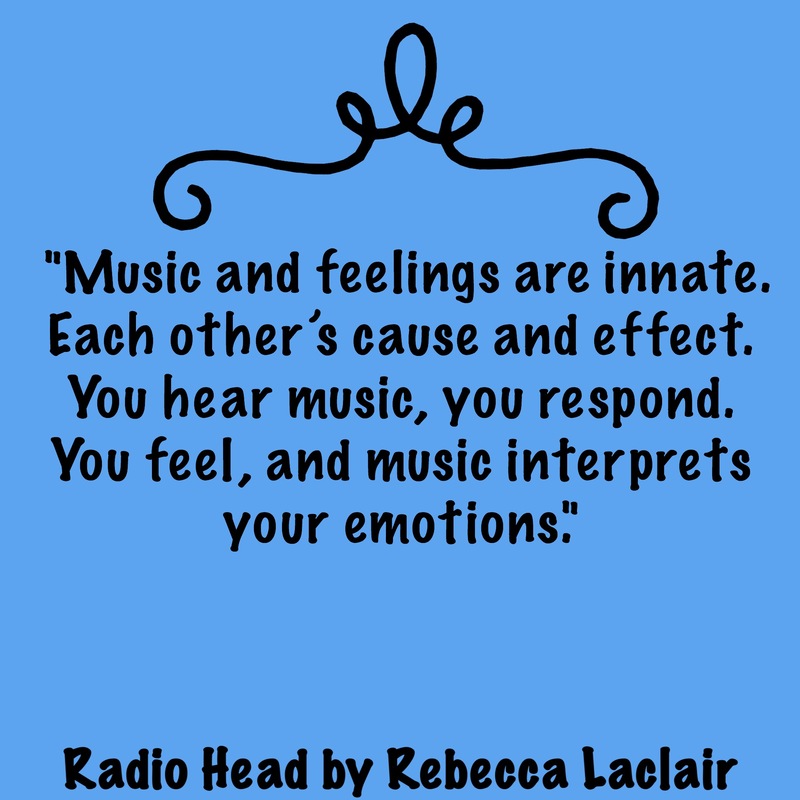 Question 2: does music influence you as a writer? Yes, in every way possible. I’ve opened myself to all types of music, and studied how musicians create and perform music, as well as how it is recorded. I enjoy seeing how music moves people, especially children. Adults and senior citizens are most affected by the music they enjoyed between ages 8-18, which affirms how important it is for kids and teens to immerse themselves in their favorite music. It literally sets the tone (pun intended!) for their lifetime of memories and musical taste. Question 3: what was your favorite part about writing this book? That’s a tough question because so many blessings came out of it. It’s been fascinating to learn about story structure and to explore feelings, and “speak” in another person’s voice. I had fun seeing the world from rock star Zac’s point of view! I’m especially thankful for the relationships I’ve built in writing classes, workshops, and critique circles. Writing requires daily solitude and self-discipline, yet we writers need teachers and peers if we hope to improve our craft. Best of all, I’ve enjoyed mentoring kids and teens who are interested in creative writing, and incorporating healing music therapy activities that involve writing activities. These opportunities give my work a deeper sense of meaning and joy. Thank you a TON to Rebecca Laclair and Sara Lien for this opportunity!! 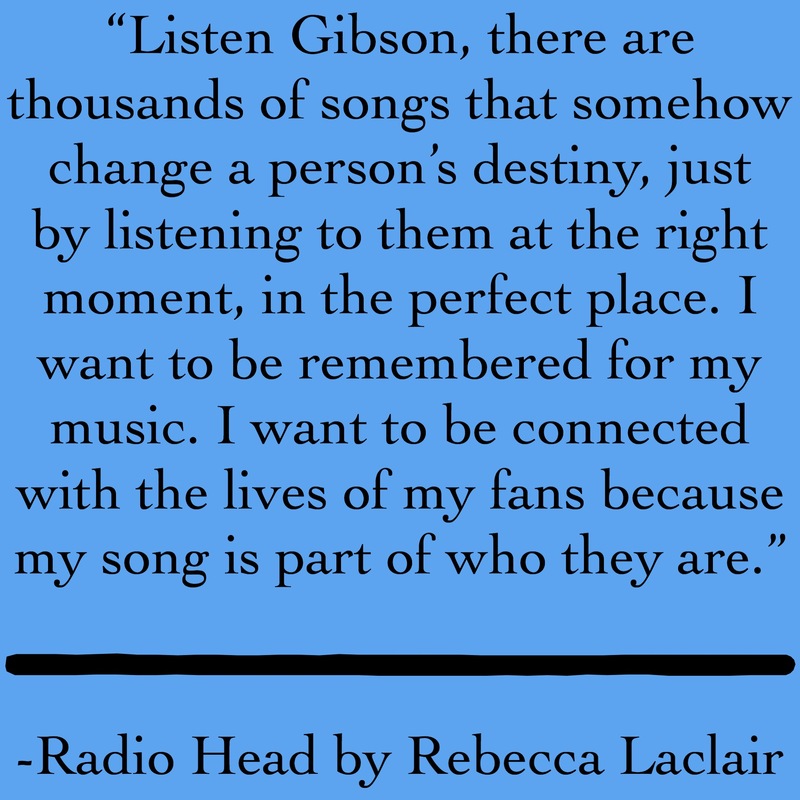 Rebecca Laclair describes the way music speaks to us, changes us, and validates us in a way that any music junkie immediately recognizes. 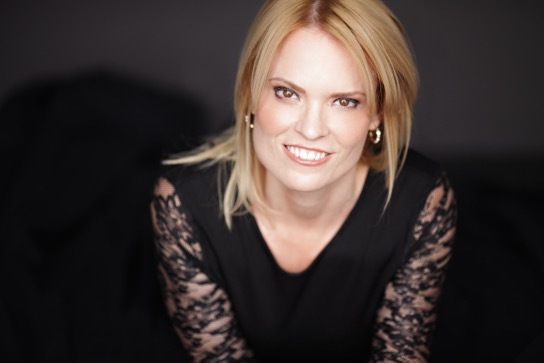 Rebecca used to think writing was an impossible dream. A Liberal Arts major and graphic design grad, Rebecca rode a motorcycle from an engineering job to owning a wine label design company before discovering that drama is lot more interesting when it’s on the page. Rebecca has always been fascinated by the concept of turning life’s obstacles into gifts, finding ways to upgrade the mundane to the magical. 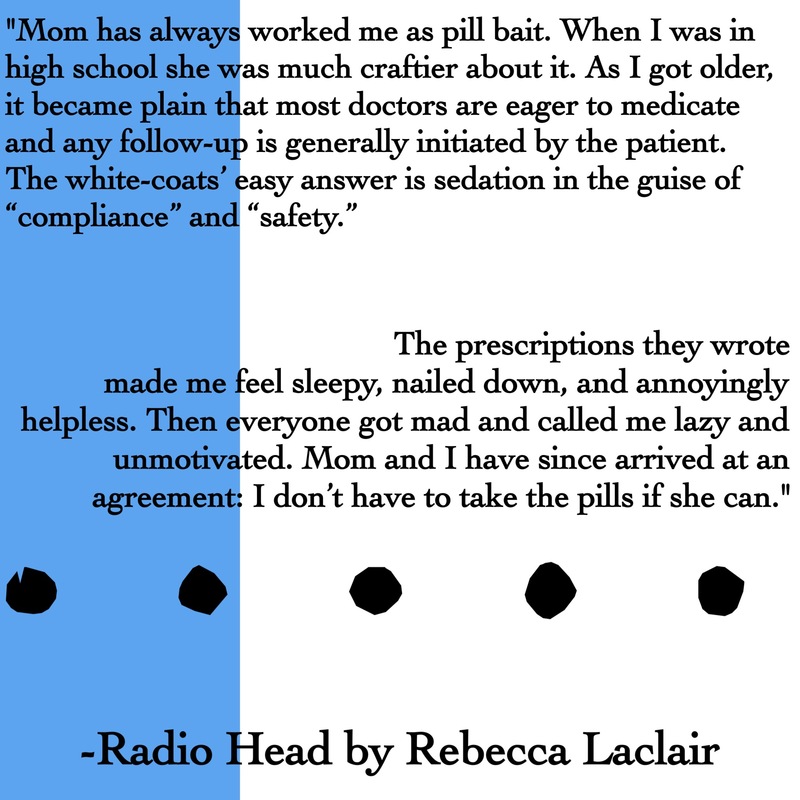 A magazine editor, and Huffington Post contributor, Rebecca has short stories published in Gravel, Skyline, Wordhaus, and Mixtape Methodology. Her short story was selected Best of Wordhaus for its category (2015.) She also blogs about writing. She also mentors teen and middle grade writers. 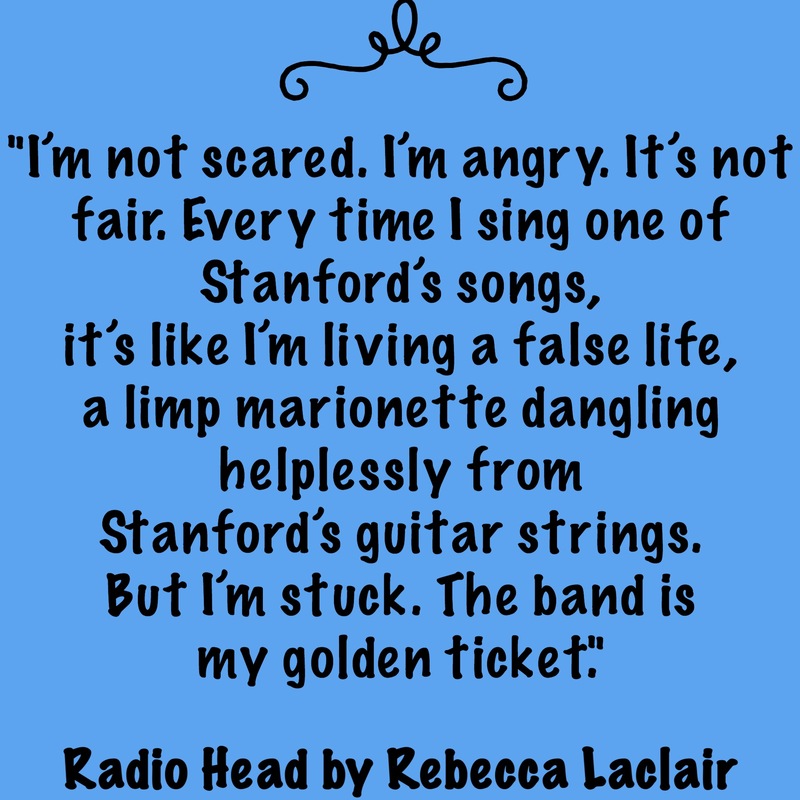 Never further than a walk from the Pacific Ocean, Rebecca migrated the West Coast, living in Vancouver, Canada, then San Diego and Orange County, California, landing on a forested island in the Pacific Northwest where she is at work on her next novel, How I Learned to Play Guitar.